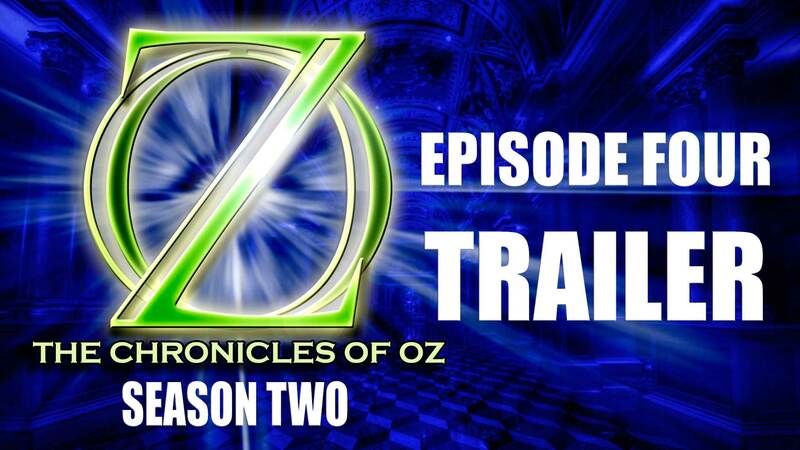 Trailer for Episode 4 of The Chronicles of Oz Season 2. Based on L Frank Baum’s The Marvellous Land of Oz. Jinjur has taken the Throne Room – and the Scarecrow’s only escape is a flying contraption made of couches, palm leaves and a Gump’s head. But will taking to the skies put the Scarecrow and his friends into even greater danger?